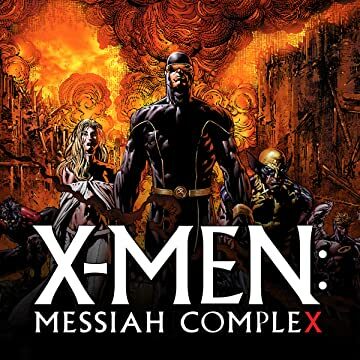 MESSIAH COMPLEX PART 1 Just when it looked like there was no possibility of a future for mutants, hope arrives. 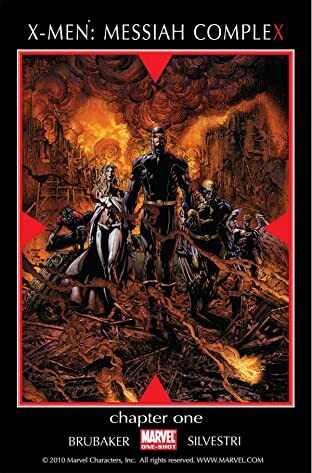 But the X-Men aren't there to meet it - The Marauders and Purifiers beat them to it. 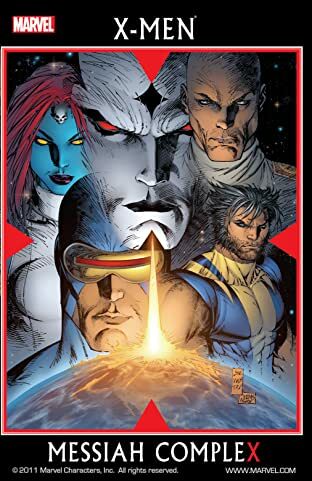 Now the race is on to get the first new mutant since the mutants became an endangered species.